Aluminum business card. Classy way for business and professionals to present a professional image. 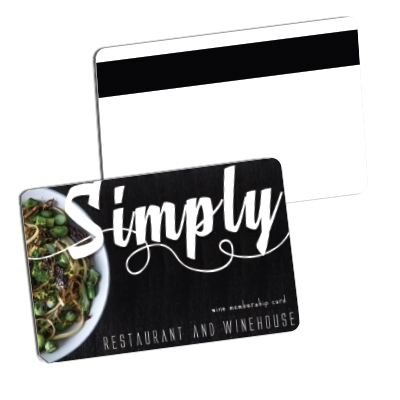 Our Plastic Cards with Key Tag and Magstripe make promo a snap! 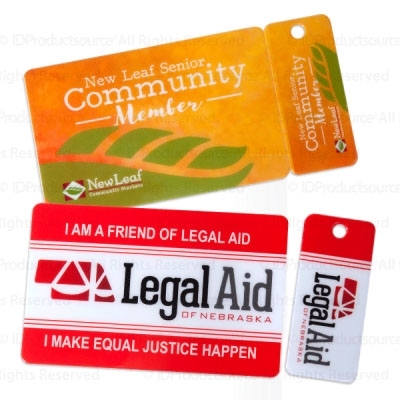 Printed on premium pvc plastic in beautiful full color, this card and key tag combo are a versatile and functional product for everyone. Just snap and swipe for limitless possibilities that can be applied to any market! -Pricing for this item is quoted upon request. 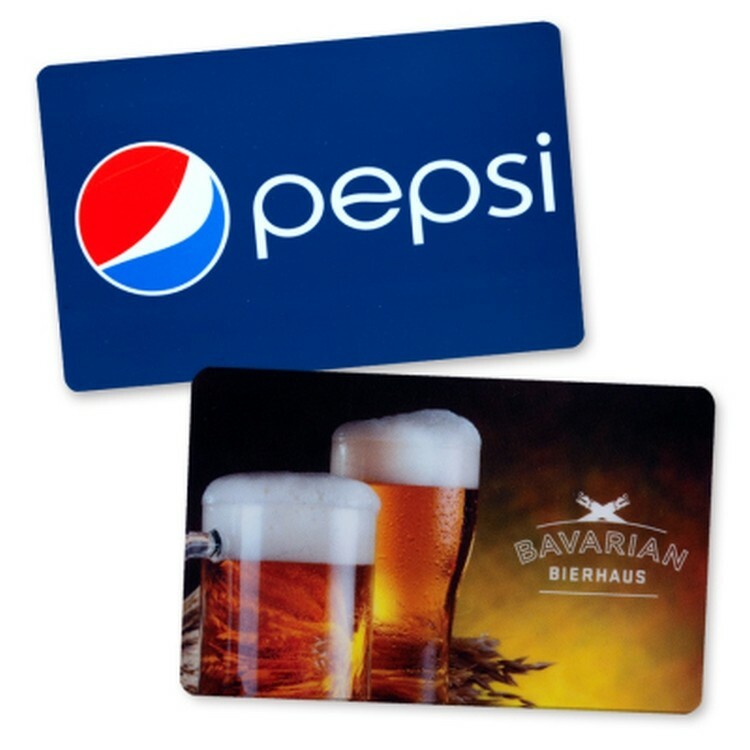 Need a plastic card quick and don't have artwork prepared? No problem! Our Pre-Printed Plastic Cards with Sleeves are the perfect solution! Whether you need cards for birthdays, holidays or general events we will have an artwork that works for you! Need the client's logo on it? No problem! 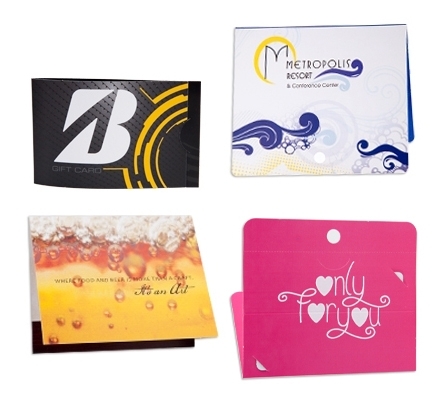 Each of our Pre-Printed Plastic Card with Sleeve artworks have an area cleared out just for that purpose! 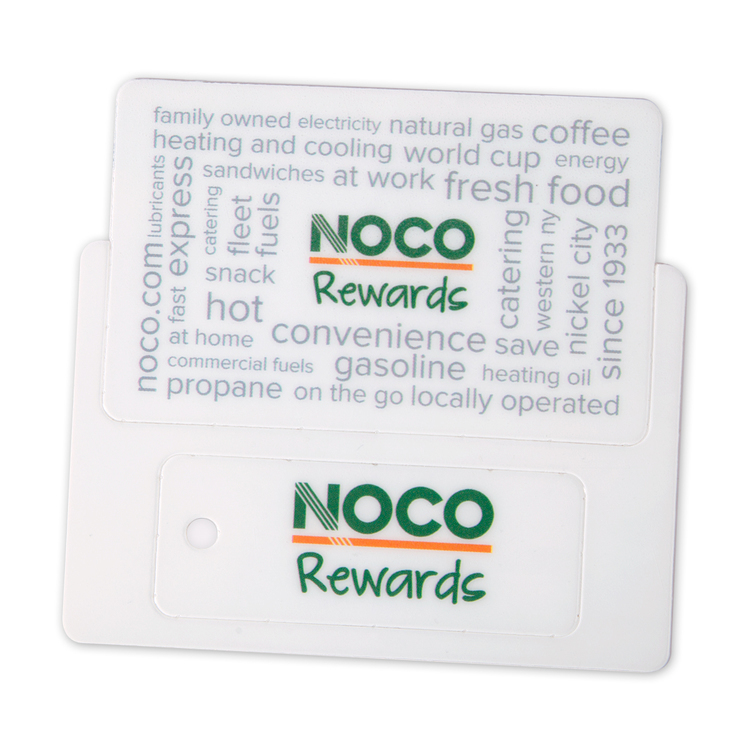 1-1/8" x 2-1/4" key tag are made with durable, high quality .030" thick PVC. Looking for a new way to promote your business? 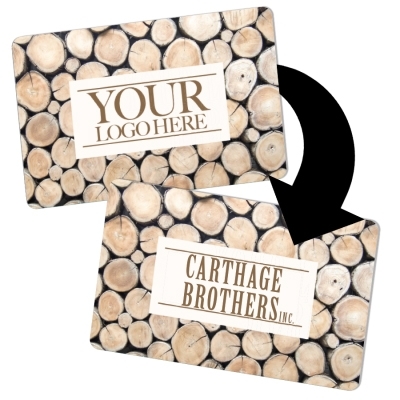 Custom printed key tags are a great way to advertise! 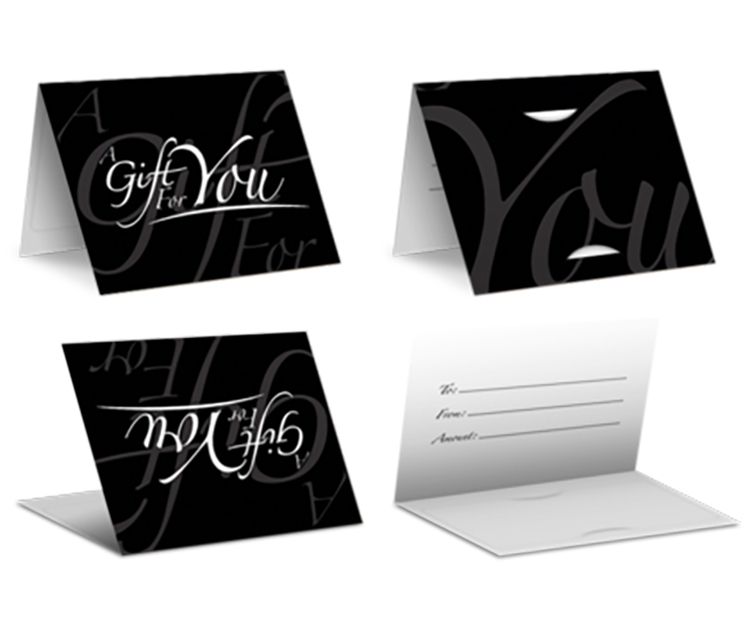 Keep your name in front of your customers year round. 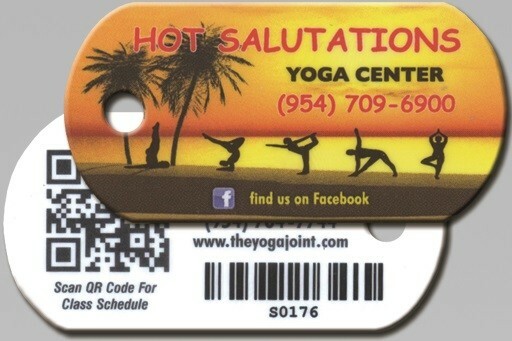 Key tags are the perfect solution to boost sales with discount promotions and to increase customer retention with a membership or rewards program. We have the capability to manufacture custom variable data for barcoding and consecutive numbering. Price based on 4 color front x 1 color back. 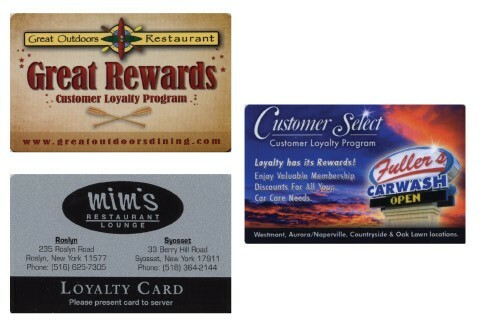 Our PrePrinted Plastic Card Sleeves are sure to be a winner with your clients. With this selection of sleeves your client can decide how they want the Plastic Cards displayed; stacked, hanging, standing up - the Possibilities are endless! These pre-designed carriers make decisions easy! Just find a design that works for you. 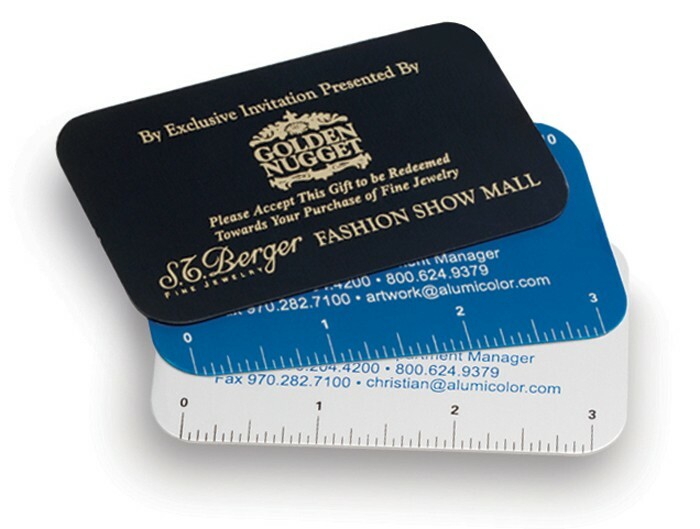 Don't miss out on this excellent promotional product!